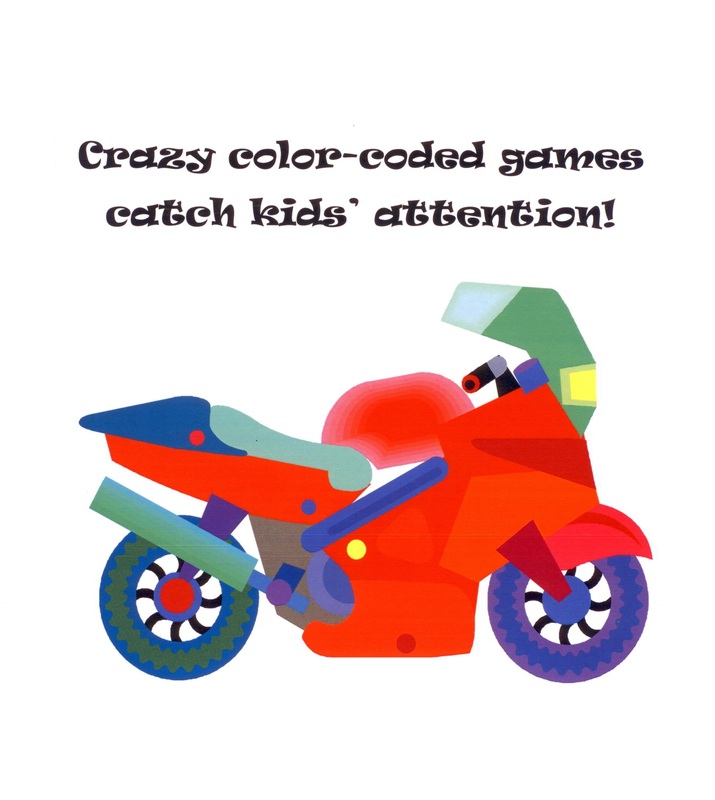 Show a multi-colored motorcycle or other vehicle with wheels to introduce kids to a new kind of color wheel. When students seem sleepy or more distracted than usual, catch their attention with crazy color-coded games. Hot Wheels Color Game – Background: Art teachers and other educators often help children learn about color by introducing them to a color wheel. A traditional color wheel shows the primary colors at the center – red, yellow, blue. The next circle presents the secondary colors – orange, green, purple – that are made by mixing two of the primary colors together. Circles continue around the first two so that the finished wheel shows all the variations of color. the wheels and body of a motorcycle, truck, car, train, plane, or other vehicle. Hold up a large colorful photo or illustration of some hot wheels and call on students to take turns naming the colors they see. Use this activity to wake kids up at the start of school or during transition time between lessons. Distribute pieces of colored construction paper and sheets of white paper. Instruct students to cut the colored paper into shapes to form a vehicle and glue the shapes onto white paper. Crazy About Color – Play a color-coded game that helps kids learn to associate different colors with different feelings. Start Crazy About Color by asking volunteers to stand next to you and hold up photos of different families. If possible, select photos to share that show people expressing a variety of emotions. Sometimes on rainy days, I get to feeling blue. Then Mom bakes my favorite cake and life seems rosy again. 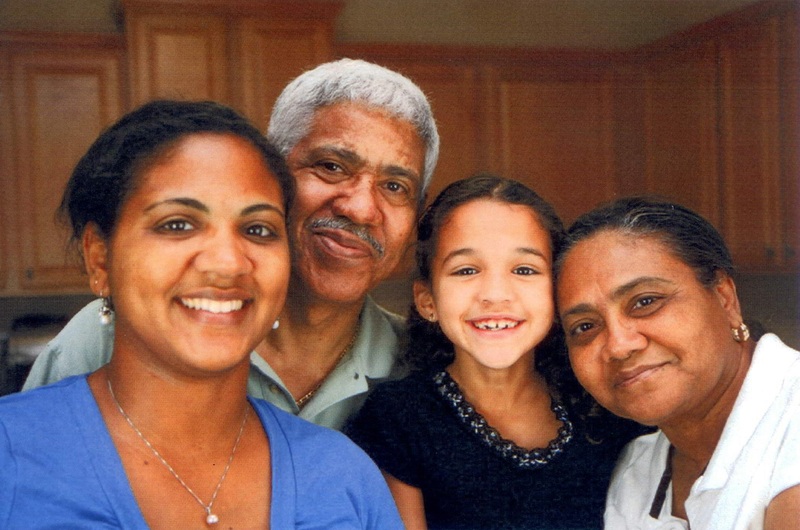 Ask the volunteers to name a color that connects with the family in the photo they are holding. Invite the rest of the class to join in the game that continues with you calling out a color and calling on a student to name a feeling that matches. This game can be as short or as long as you want to suit your classroom schedule. If worry were a color, it would be gray. If worry were a person it would be sitting all alone. Help children through difficult times by painting a picture of worry. What Color is Worry? – This game begins with identifying the color of worry. Invite students to name what color they think worry is, then ask them to listen to the free verse poem that I wrote below. The poem explores worry as a color and with other analogies. Share the lines of the poem that are age-appropriate/vocabulary appropriate for your class. This game may help students who are experiencing tough times. it would be unmistakably gray. it would be sitting all alone. it would be atonal or the wail of a bagpipe. it would lead to a hidden dead-end. it would be a small empty box. it would be a jacket that’s two sizes too large. it would be a broken chair. it would be to a show that’s been canceled. it would be an endless rhyme. Color Number, Please – Crazy color-coded games can be brain teasers, too, including games that have a math component. Play a color-coded numbers game to tease students’ brains and help them focus in class. Brain teasers catch kids’ attention and help “kick their minds into gear” for learning. Play a quick game of Color Number, Please. 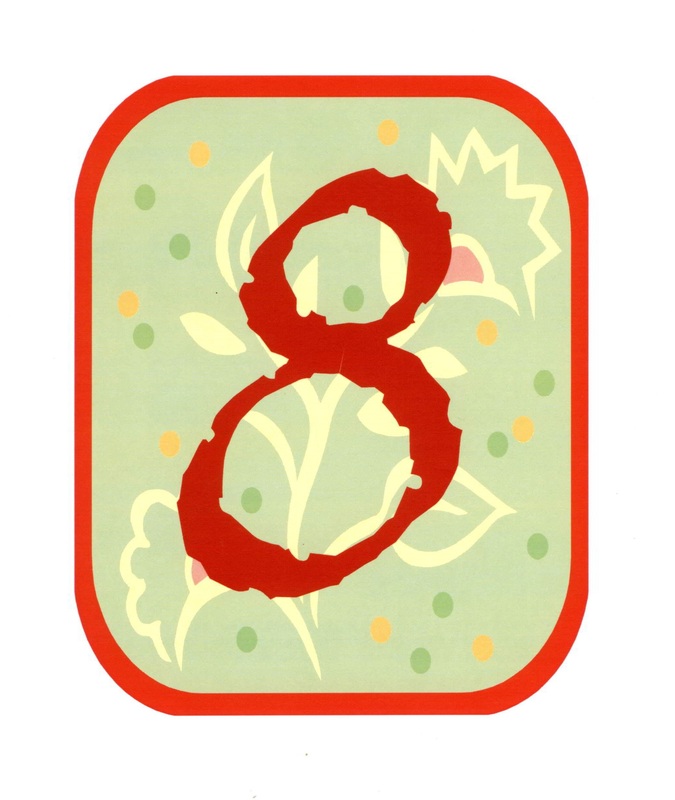 Prepare ahead by writing numbers 1 – 8 on the backs of eight sheets of different colored construction paper. Only write 1 number on the back of each sheet. Select eight students to come to the front of class. Give each student one sheet of paper with the number facing them, not the class. Announce that Color Number, Please is a game that presents colors coded as numbers. Explain that, for example, red may be coded as number 1; yellow as 2; blue as 3 and so on. Tell the class that the goal of the game is to first guess what number is coded to each color and then to remember the code! Start the game by calling on a student to guess what number is coded with the first color in line. Repeat this step with all of the colors until students guess all of them correctly. Remind everyone to remember the color number code. When all the colors have been identified by a number code, instruct the eight volunteers to change places in line. Point to each color sheet again and ask who remembers the number code for that color. Use fewer colors and numbers for children in early grades. 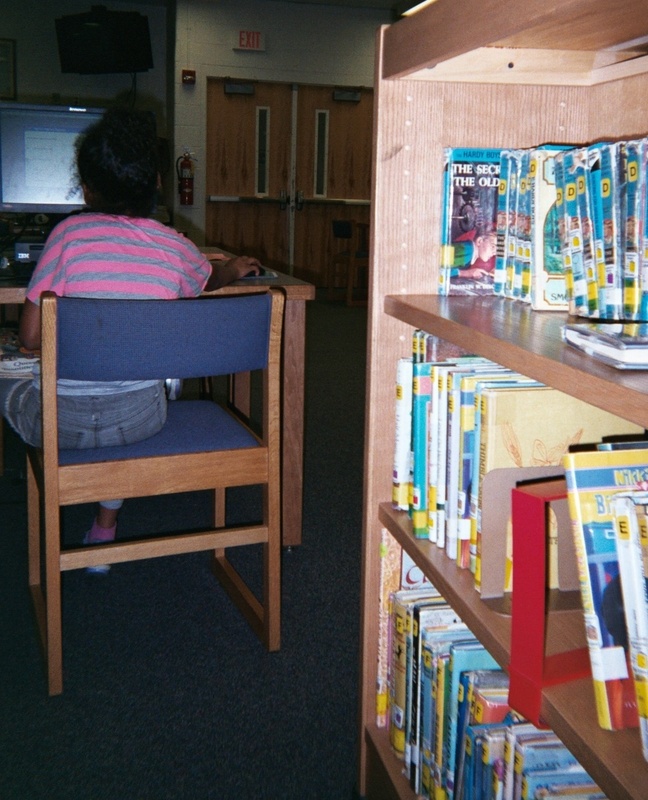 Color-Coded Games Online – Visit online sites to access more ideas for playing color-coded games with your class. Brain teasers and other quick crazy games can help teachers and students throughout a school day. Color-coded games catch kids’ attention at the start of school, between lessons, during in-class recess on rainy days, or as a reward for good work. ‹ Three Cheers for Healthy Living!